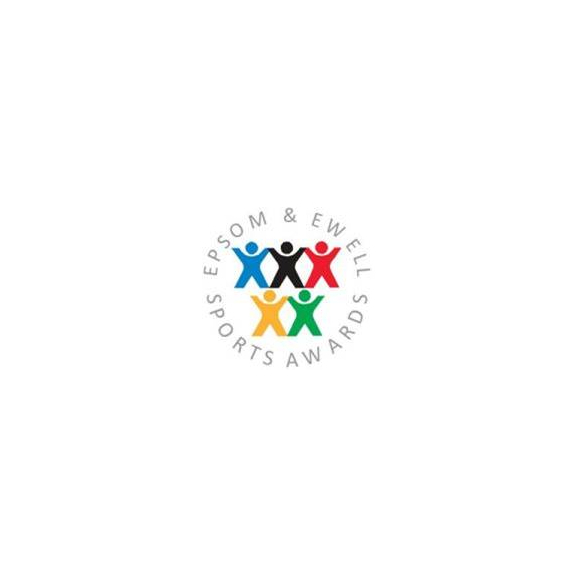 Time to make your mark and vote for Epsom & Ewell Sports Awards! In the last year have you been inspired by a local athlete? Motivated by a coach? Impressed by a volunteer? You can now reward their efforts by nominating them for an award! We really do need your support to help us identify the local people who make a difference in the Borough’s sporting endeavors! Recognition of sporting excellence and success in the Borough can only happen with your nomination! Winners of local Sports Awards progress to the Surrey Sports Awards. This is another chance to give our Borough’s sporting enthusiasts the recognition they deserve. To nominate go to the Active Surrey sports awards website and then select Epsom & Ewell as the region. The closing date for nominations is midnight, Wednesday 31 August 2016.